International Podcast Day takes place on September 30th every year. Various podcasts will be doing something special on that day. Libsyn is celebrating by doing a One Day Online Conference. You can participate! 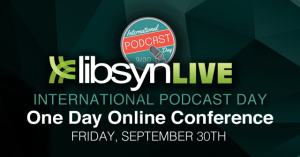 Libsyn’s contribution to this year’s International Podcast Day is the Libsyn Live: One Day Online Conference. 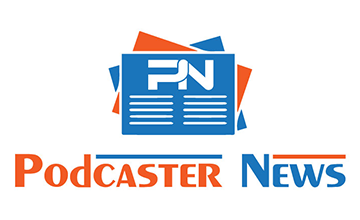 They will feature four of Libsyn’s in house experts tacking varied topics ranging from podcasting basics to podcasting from an iOS device. Anyone who wants to participate can do it for free! Just visit the website for the Libsyn Live: One Day Online Conference. Those who are commenting online about the event, or who want to let others know about it, should use #LibsynLive. This session will be given by Libsyn’s support power house Krystal O’Connor. It is the perfect session for those who are just getting started and for those who want to brush up on the basics. This session is given by Rob Walch who has over ten years of podcasting experience. Learn how to be super mobile with your podcast. Record on the go as well as integrate interviews and editing all while mobile. Elsie, who handles most of Libsyn’s social media presence, shares her best practices with you. She is the co-founder of She Podcasts. She gives you details on making sense of all the platforms you feel like you HAVE to be on. This is the time for you to ask questions and get them answered by the Libsyn team. If you cannot make the Libsyn Live: One Day Online Conference, it doesn’t mean you have completely missed out. 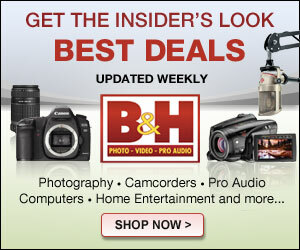 Libsyn is going to make the entire event and sessions available on their YouTube Channel.